If you’re looking for high quality and personal service, you’ve come to the right place. At Allen County Wearly Monuments we’ll give you the attention and personal service the you would expect from the best in the business. It's all about TRUST! 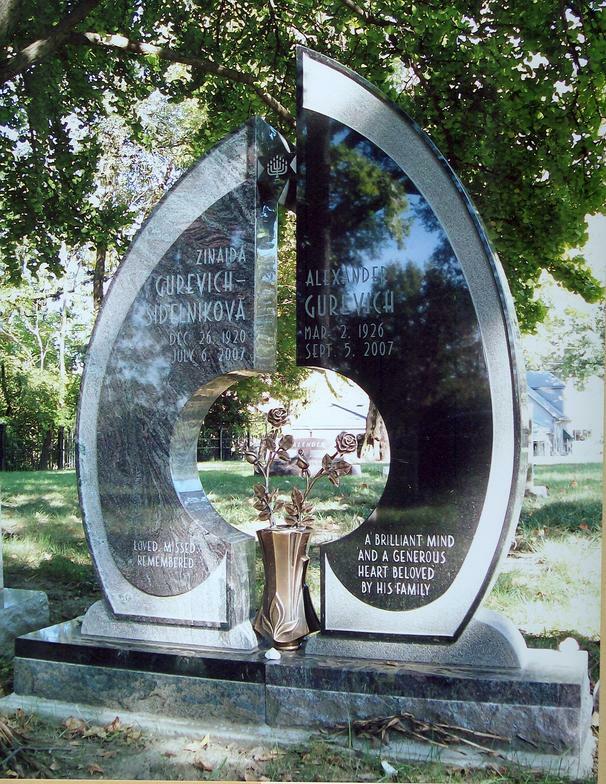 We offer the best in timeless granite, marble and bronze memorials. Our prices are competitive, with no hidden fees. 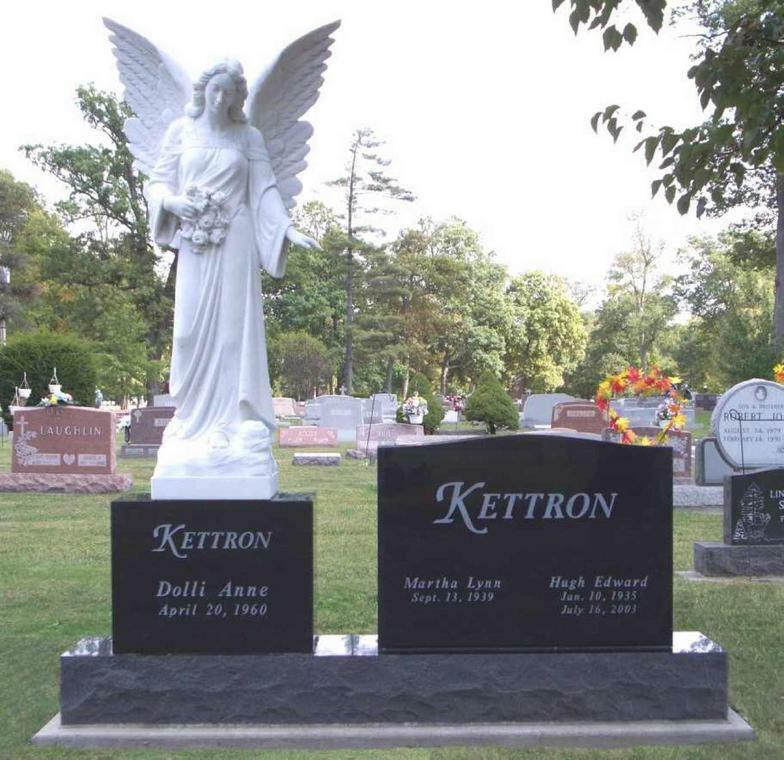 Our staff is committed to assisting you every step of the way in the process from designing your memorial to delivery and setting of your memorial at the cemetery. It is important that you call first as we are sometimes out of the office for client calls, cemetery visits, meetings, etc. CLOSED CHRISTMAS DAY THROUGH NEW YEARS DAY. CLOSED ON MAJOR HOLIDAYS THROUGHOUT THE YEAR.